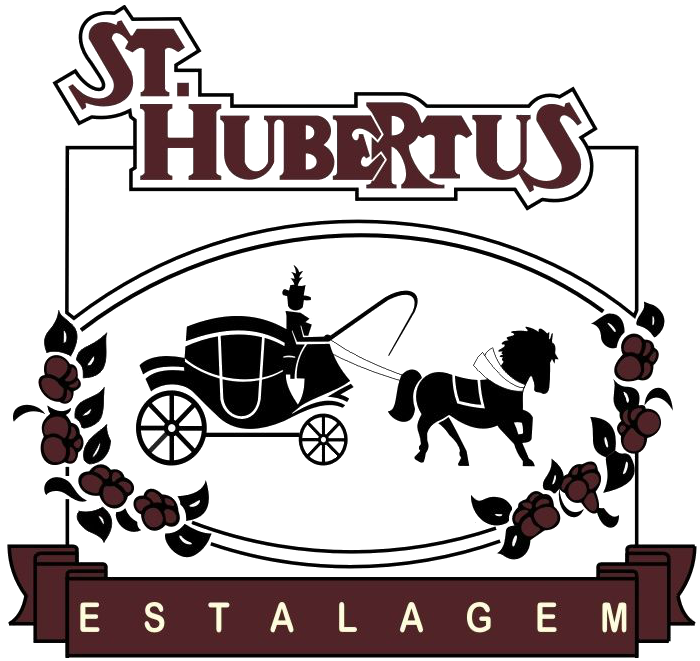 a WEEKEND at St. Hubertus Inn! 10% DISCOUNT for reservations of 2 nights. Daily from R $ 600,00, in the category Refúgio do Vale casal.